Make a difference in our clients’ results, both today and tomorrow, building bonds of trust. Responsibility, availability and, pleasure in building each solution. Acknowledgment for always trying to do the right thing. 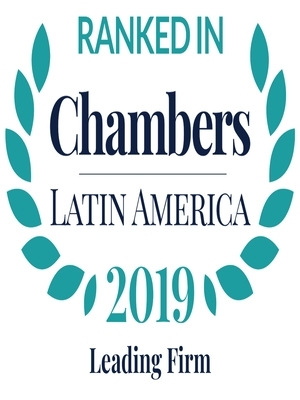 MELLO PIMENTEL ADVOCACIA is a leading law firm comprised by professionals with solid academic background and vast practice experience in their fields. The firm is focused in counseling and representing clients in several areas of the law relating to business transactions and asset management. 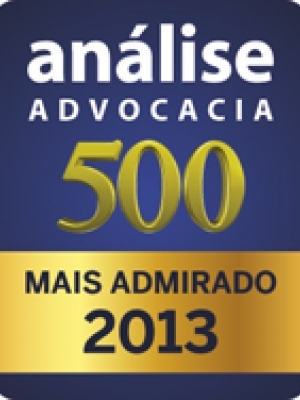 The firm serves its clients locally, nationally and internationally from our base in Recife. 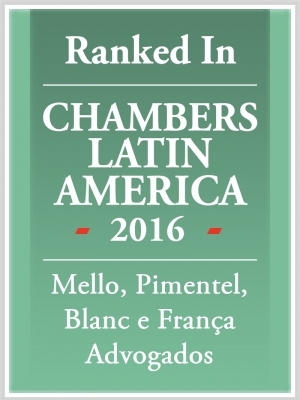 MELLO PIMENTEL ADVOCACIA prides itself on understanding and knowing the business of its clients and being exceptionally sensitive to its objectives and needs. 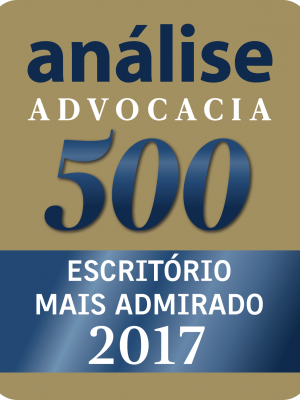 Since its foundation, MELLO PIMENTEL ADVOGADOS has been repeatedly praised by colleagues and clients for its outstanding performance. MELLO PIMENTEL ADVOCACIA is at the forefront of developing new approaches to add value to the services offered to its customers. With its innovative quality and technical approach, together with the quality management of its projects, MELLO PIMENTEL ADVOCACIA lawyers are able to work qualitatively for their clients and offer a service that achieves the desired results.